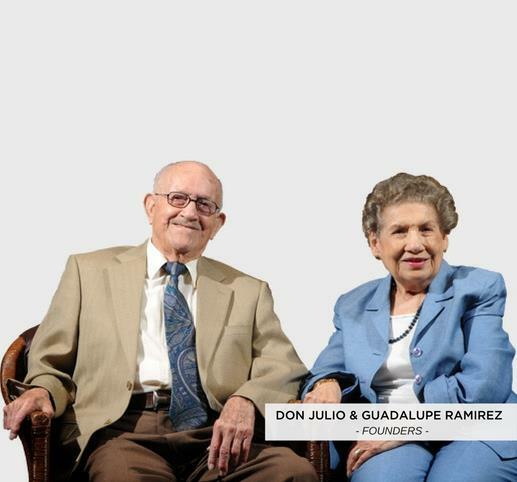 The first Julio’s restaurant was open in Cd. Juarez, Mexico in 1944. 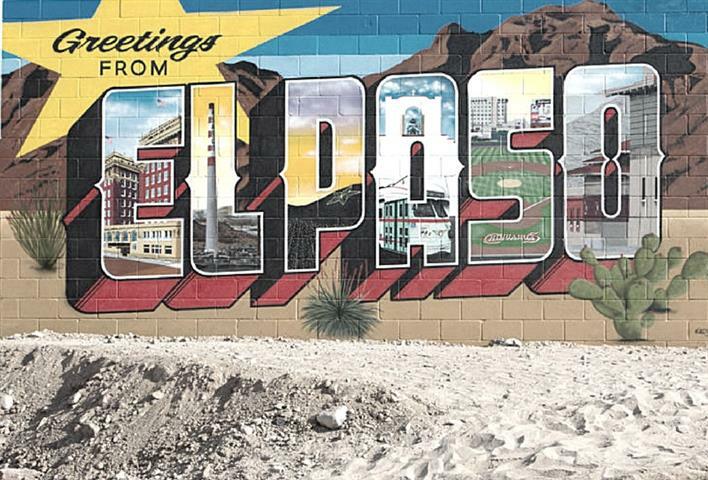 It was until 1981 when the first Julio’s was open in El Paso, Texas as “Julio’s Cafe Corona”. Everything started in central Juarez with one dining room and only four tables. 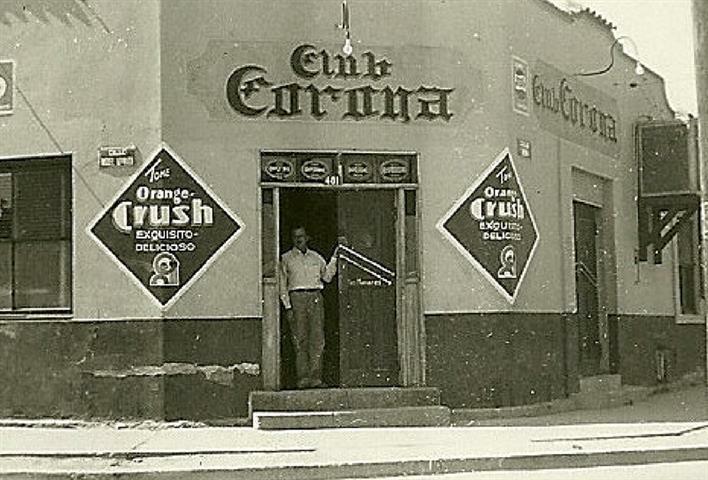 The business grew and expanded into a larger restaurant with a terrace and the famous “Chinaco” Bar. 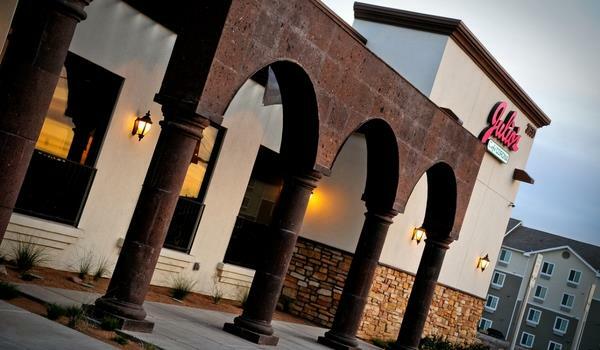 Our family and staff welcome you to Julio’s restaurant to enjoy a tradition of Mexican food in El Paso, Texas. If you are wondering where to eat authentic Mexican food… you found the right place. 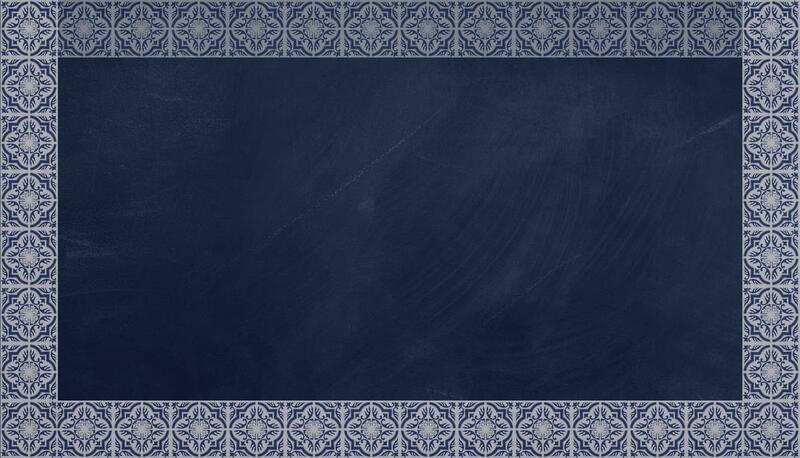 Just like any tradition, we have been passed along generations. People from all ages enjoy our authentic and classic Mexican recipes, satisfying even the most demanding palates. 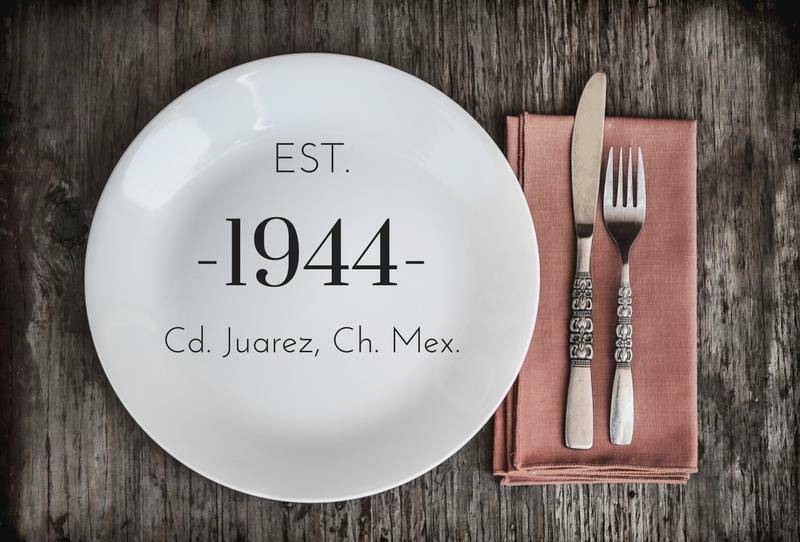 “The traditions of Mexican cuisine are only as strong as the love behind its preparation.” That’s why we maintain the original recipes since the 1944, to bring you the authentic flavor of traditional Mexican cuisine. Live music from Thursday to Sunday. Location: The Canyons at Cimarron. At the corner of N. Resler and Paseo del Norte.